Beijer Electronics is the world’s largest independent developer of HMI (Human-Machine Interface) technology. With our intuitive operator panels and information software, users worldwide communicate easily with the machines and processes they control. iX Panel Tx A. 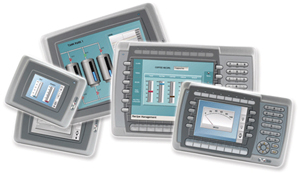 – The modern style HMI offer new style of Perator panels. iX Scada software - iX is the innovative HMI solution allowing you to express your ideas with a strong combination of state-of-the-art graphics and solid HMI functionality. Enjoy the experience of smarter design and engineering tools, and a truly open platform.